Tobins' Tastes: Organize Your New Year $150 Container Store Giveaway! 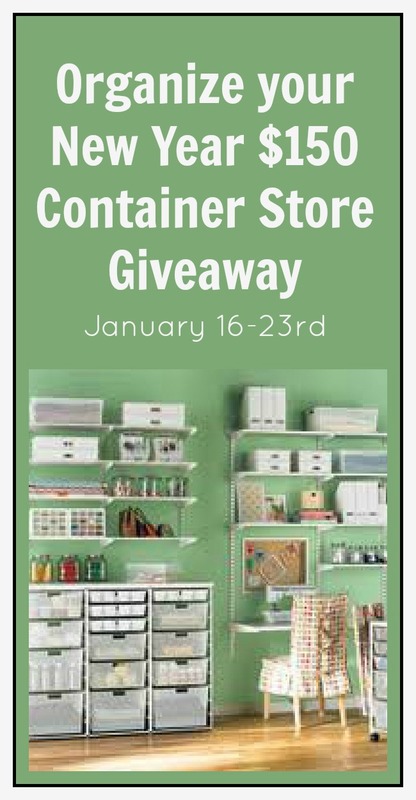 Organize Your New Year $150 Container Store Giveaway! Hi there! Fellow giveaway friend stopping by!